SUNDOWN is an original web cast western series produced by Westerns On The Web. The Cast includes Don (Little Brown Jug) Reynolds, R.W. Hampton, Scott Mendes, Bobby Miles, Sam Yoder, Bob Terry, Johnie Terry and many many more have signed up to be in this traditional western series. Here are some trailers . The series is scheduled to be released in the spring or summer of 2013. SUNDOWN Original Westerns Series. Sundown is an original webcast western series done in the tradition of the classic 1950s and 1960s television westerns. TV Westerns like The Rifleman, Have Gun Will Travel, Gunsmoke, Maverick, Bonanza, Lawman, Wagon Train, Tales Of Wells Fargo, Rawhide and so many more. SUNDOWN will have many wonderful guest stars. 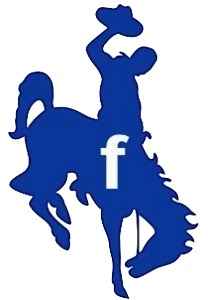 Make sure to subscribe to westernsontheweb and we hope you will watch all the upcoming episodes of SUNDOWN. 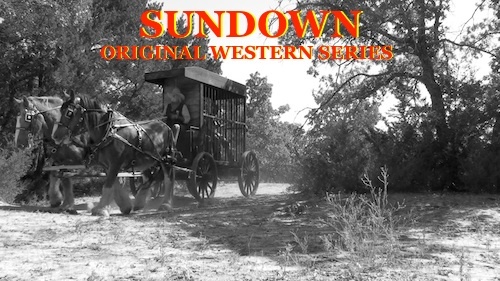 SUNDOWN is an original western series produced by Westerns On The Web coming soon online to the Westerns On The Web site and YouTube Channel. This series so far has appearances From R.W. Hampton, Don Kay ( Little Brown Jug ) Reynolds, Moe Headrick, Scott Mendes, Bobby Miles, Sam Yoder and Bob Terry . 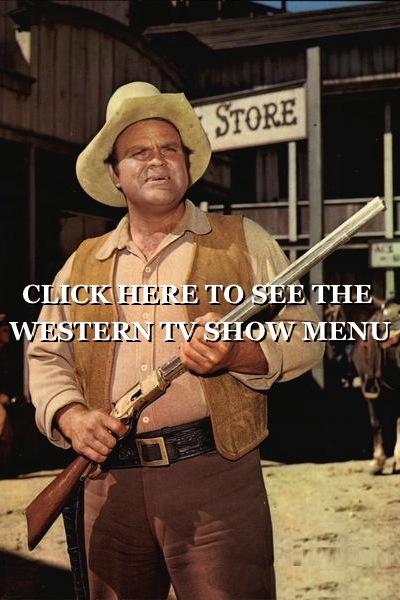 Watch hundreds of free western movies and TV show episodes online along with interviews with classic westerns stars and Original Web Cast Westerns. SUNDOWN is a western series created in the tradition of the late 1950s and early 1960s television westerns series shows. 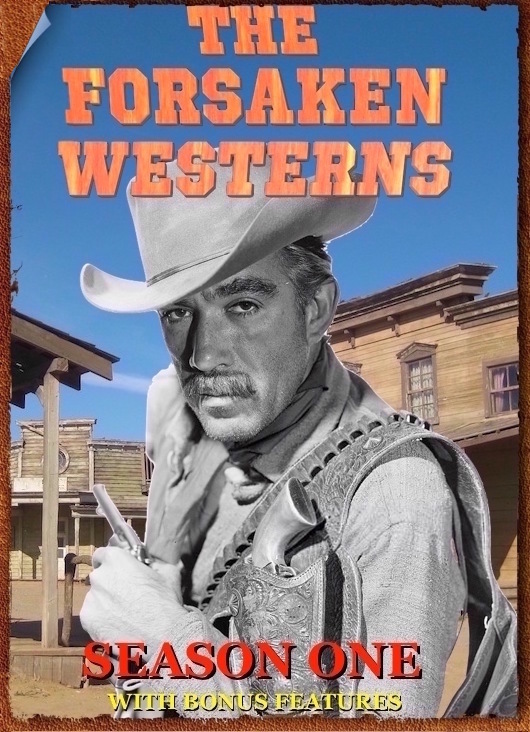 Westerns On The Webs New original web cast western series. 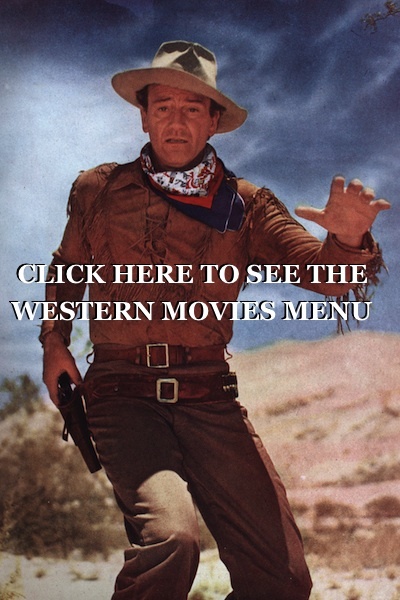 Westerns on the Web is producing original western movies and shows series episodes along with being the largest website on the internet dedicated to Classic Western Movies and TV shows to watch Free online. FILMED ON LOCATION IN TEXAS AND KANAB UTAH. Charlton Heston’s so terrific in western. Another of his great’s The Last Hard Men. Many thanks if you could upload to this wonderful site. Here is another fantastic movie and what a cast and our great Charlton Heston actor.What more can we say about this film? It is to be rated one of my favorites.I can’t wait to see more of these fantastic movies.